Get In Stock Notice by Email. *Please Enter a email(aa@c.com example)! 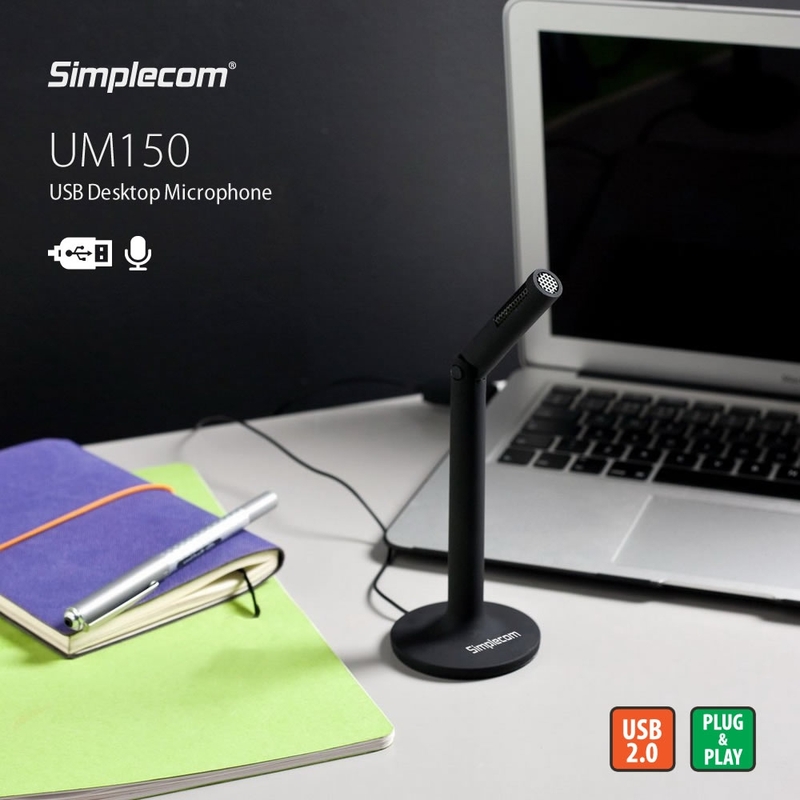 UM150 is a basic and easy to use desktop USB Microphone for someone looking for an affordable device for voice recording and online chatting. It’s plug and play, simply plug it into any USB port on PC and it will be installed automatically without any additional drivers. The microphone is stylish and features adjustable neck. It’s the ideal companion for online chatting, online meeting, or voice recording.